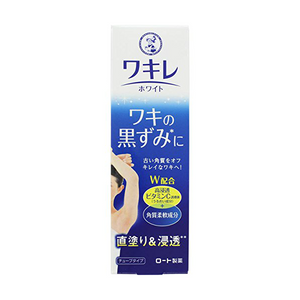 Saborino Morning Masks are a skincare staple for many Japanese women. You might find it overkill to do a sheet mask in the morning, but the great thing about Saborino is that all their products are designed to save you time! Saborino Morning Masks are designed to replace your cleansing, moisturizing and makeup primer in one step. In other words, you can get all your skincare done in a minute, without even getting out of bed! One thing I love personally about the Saborino Morning Masks are their cooling sensation. If you’re not a morning person, they have a great, fresh feeling that really helps you wake up. The popularity of these masks means that there are so many times available on the market now, covering everything from skin-whitening to pore tightening. The downside to this is it can be hard to know which one to choose! In this article I will explain the difference between every type currently on the market in Japan in 2019. Whether you’re visiting Japan and want to grab some while you’re here, or want to buy Saborino morning masks online, I hope this guide will help you pick the right type for your skin! They all contain hyaluronic acid, soluble collagen, AHA from apple acid to exfoliate, and different strengths of menthol. The majority also contain vitamin C and/or E, although with different strengths — the White type is said to contain more vitamin C for skin whitening/brightening purposes. So what are the differences? Mainly: fragrance, thickness of the serum, strength of the cooling sensation, and special added ingredients. In the next section I will go through each type you can currently buy as of April 2019 and break down the differences. Yellow Saborino Morning Masks are the original of the line! 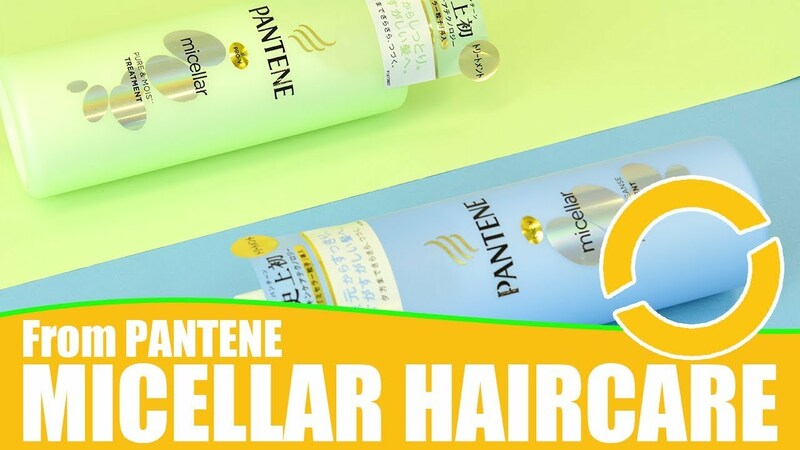 Suitable for all skin types, they contain grapefruit extract, orange oil, and avocado essence. The generous formulation of moisturizing ingredients effectively moisturize the skin, while refreshingly cool menthol helps get rid of early morning puffiness. Perfect for winter or those with naturally drier skin types, the Pink Saborino Morning Mask is made with a rich-textured serum with ripe pomegranate, blueberry, and grape extracts. 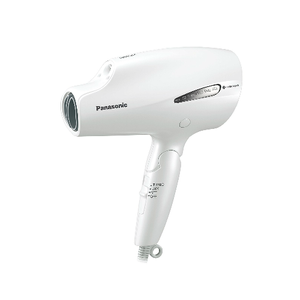 Designed to be extra-moisturizing, this mark gives you a supple and hydrated finish in 60 seconds. This type can also help improve the finish of your makeup, which is perfect if you’re struggling to cover those impossible to deal with dry patches. 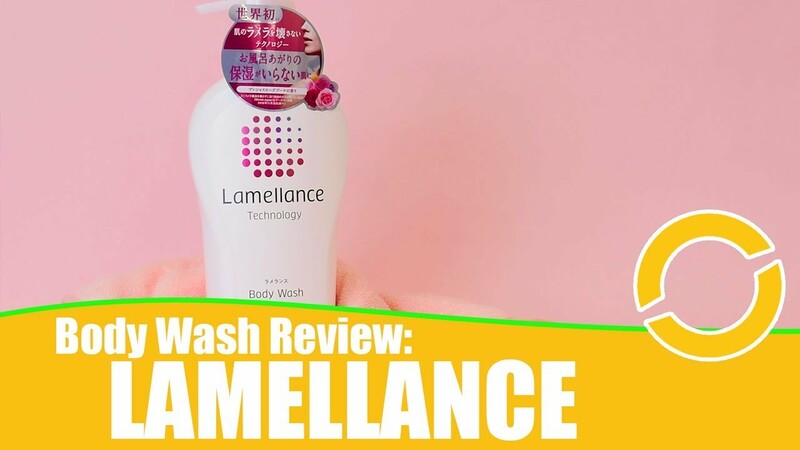 This type also contains less of a cooling sensation than the other types, so between that and the extra moisturization, I’d definitely recommend this one for the cooler months. Formulated with grapefruit, lemon, and Japanese shikuwasa citrus, the Green Saborino Morning Mask type helps hydrate the skin while leaving you feeling clean and refreshed. Perfect for more oily skin types, or in the summer months, the fresher cooling sensation and minty grapefruit fragrance of this mask will help you shake off any remaining sleepiness, too. This is the type I’m personally using at the moment! This morning mask is formulated with vitamin C, which is why I chose it over the others. Topical vitamin C can help with a huge range of skin conditions, from fading unwanted skin pigmentation and acne scars to boosting collagen production. It has a stronger cooling sensation, along the lines of the refreshing Green type. The Black type is a newer addition to the Saborino line– it was released for in time for summer last year. This is the type I’m looking forward to trying once the weather warms up again! This type is designed to cleanse, exfoliate, and tighten the pores, and it’s also designed with a stronger cooling sensation. If you have oilier skin or simply enjoy a fresher feel in the morning, this one is for you! 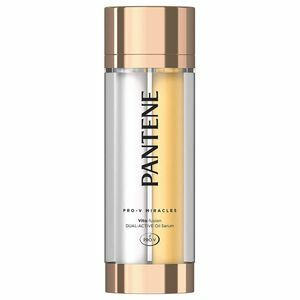 This premium type features a rich, milk-type serum and luxury fruit extracts. The green mikan (Japanese tangerine) type includes a blend of fresh citrus extracts including a generous amount of green mikan from Saga prefecture. 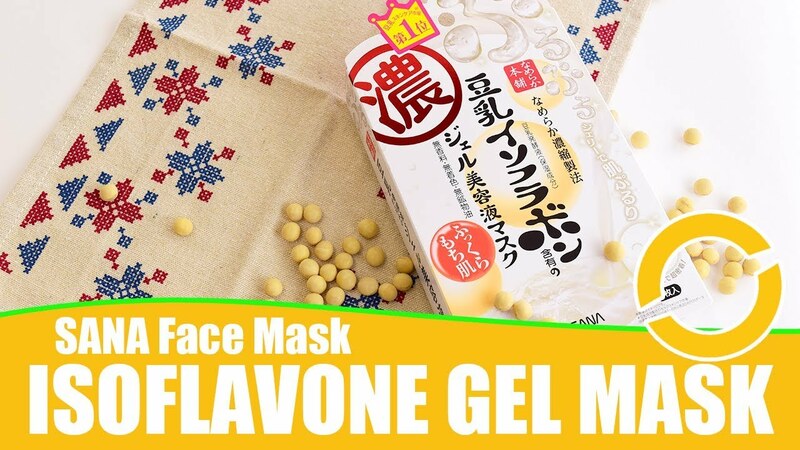 With a similar milky texture to the Green Mikan type, these masks include extracts from white strawberries, a rare variety of strawberry that are called “white jewels” in Japan. You won’t be surprised to hear that this formulation is made with Almond Kouka brand-almond milk, plus mint, pineapple, and orange extracts. Another exclusive item, this time for Plaza variety stores. It’s been designed to address the problems that come with the change of season from winter to spring like allergies and sensitive skin. This is why it has a more gentle cooling effect– perfect for the still-chilly mornings, or anyone who is dealing with eye and nose sensitivity from hayfever. This new type is currently only available in packs of five at Seven-Eleven convenience stores in Japan. It’s just the same as the core Yellow type in terms of how rich and cooling it is. This type is only available in @cosme stores around Japan. Again this one is similar to the Yellow type, but with a grape fragrance. Saborino also has a second category of masks: Goodnight Masks, which are also known as “Otsukare” masks. Just like the Morning Masks, these are designed to get your skincare routine done in 60 seconds. However, unlike the Morning Masks, you do need to cleanse your face first. If you really don’t want to get up from the couch, though, Saborino does sell giant, body-sized wipes that will remove makeup, and even (according to them) let you skip a shower, too. What other Saborino products are there? If you want to know more about Saborino, check out my recent article on their new hair-care line!